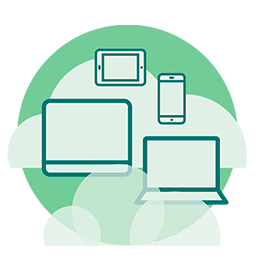 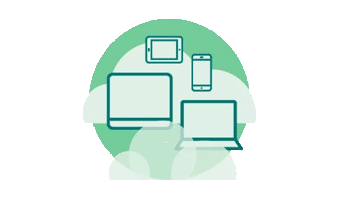 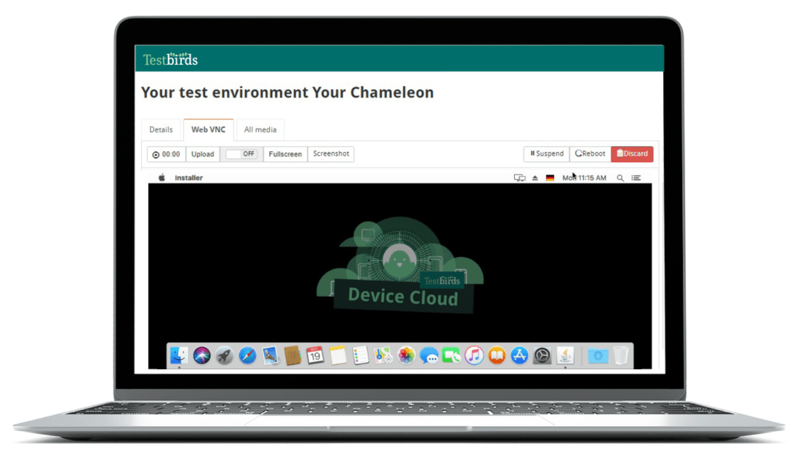 The Device Cloud offers you all the test equipment for quality assurance: virtual machines, emulators and real devices from real users – with our Global Real Device Network. 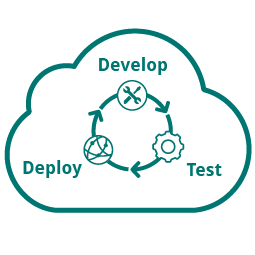 Automated & manual testing in the cloud: Cross browser and cross platform testing on virtual machines, emulators and real devices. 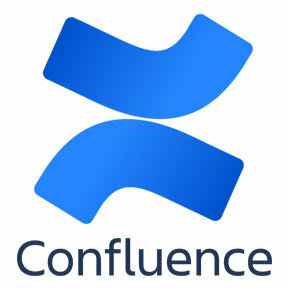 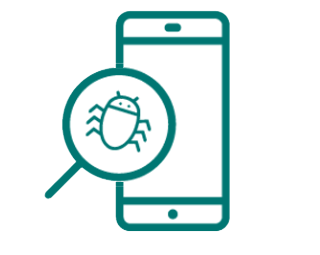 Browser, mobile and desktop testing on virtual devices (VMs & emulators) and real devices from users all around the world. 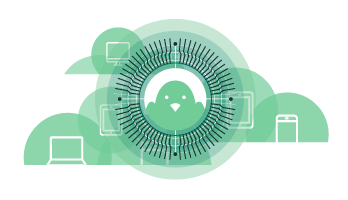 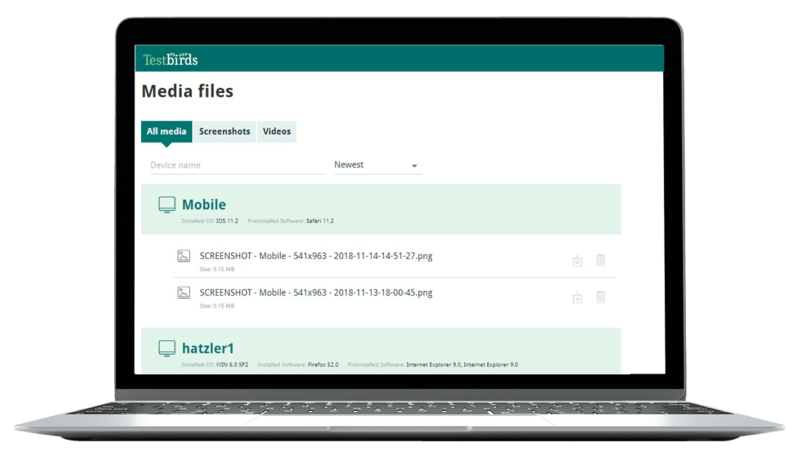 Highest data security with testing environments completely developed by Testbirds and hosted only in Germany. 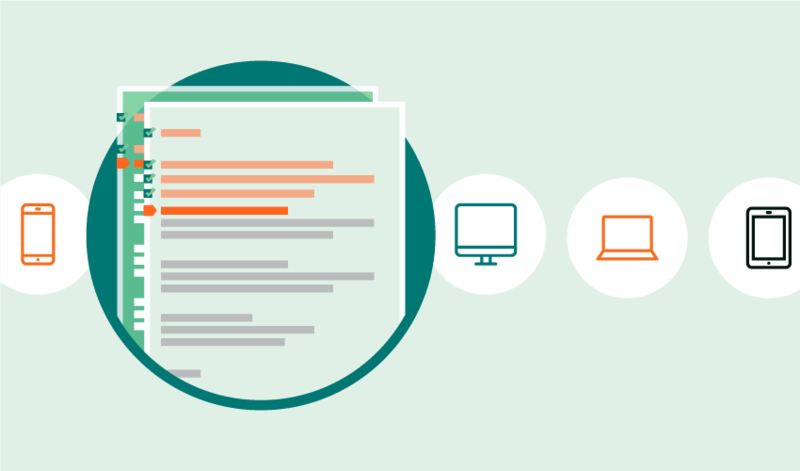 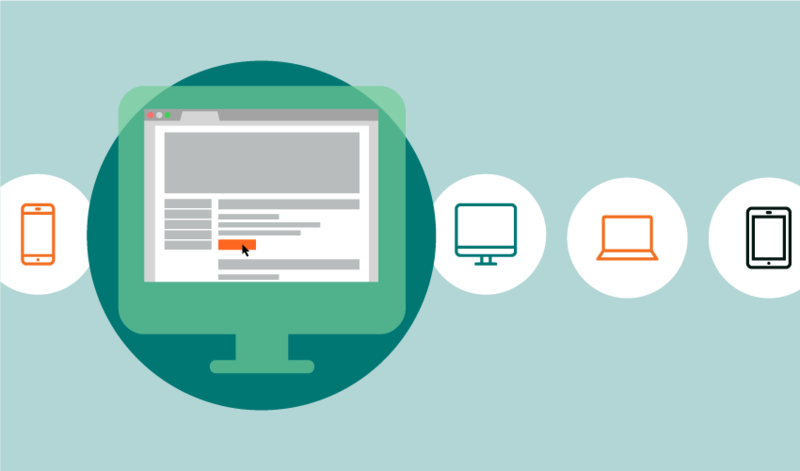 Ensure that your website runs smoothly and bug-free. 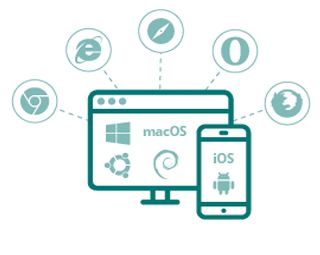 Execute fast and easy tests in all browsers and optimize the digital experience for your users – in the end, they all use different browsers in different versions. 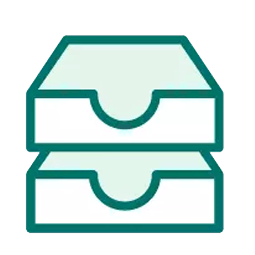 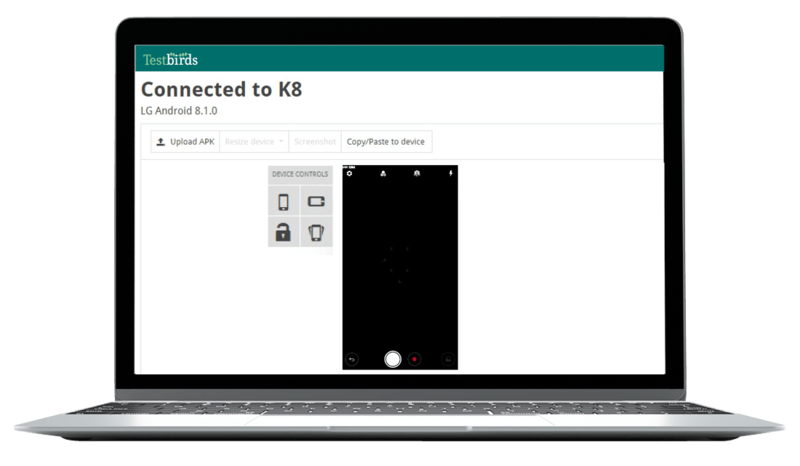 Ensure the functionality of your app on all devices, all operating systems and anywhere in the world. 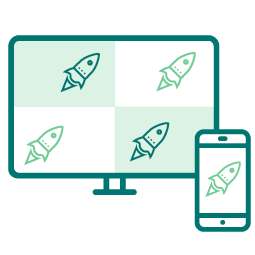 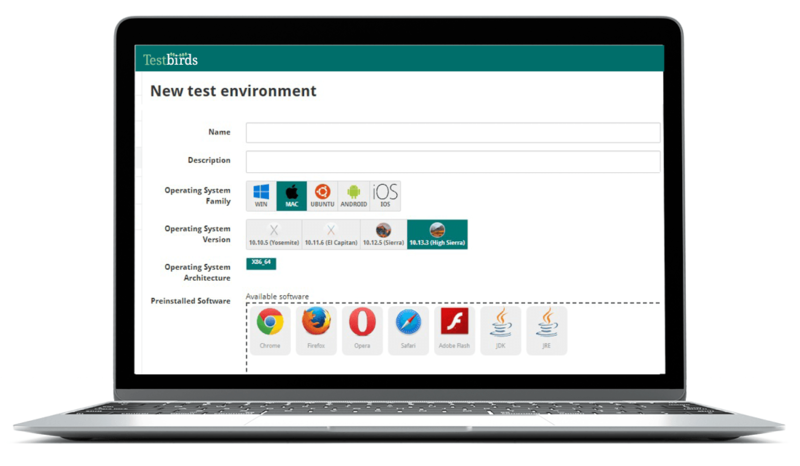 Test your apps using emulators or real devices of real users and execute test automations or manual tests. 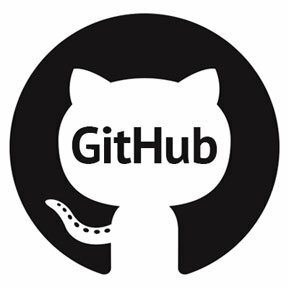 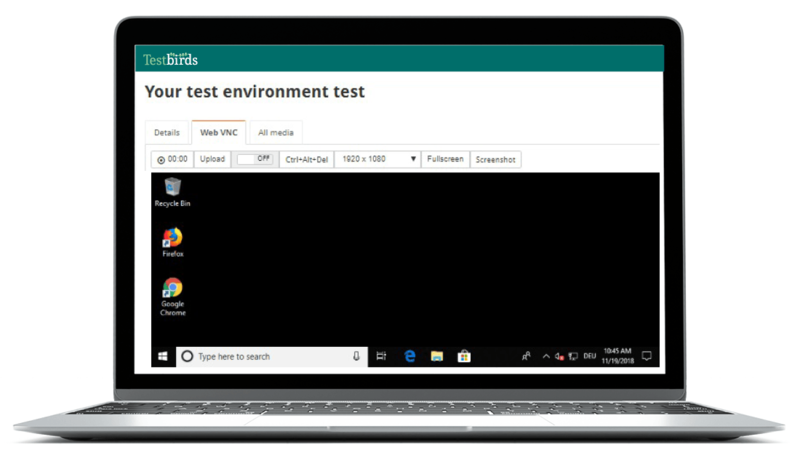 Install and test your in-house developed desktop applications on virtual machines. 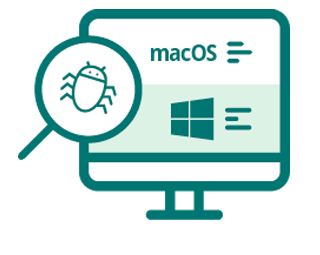 Use our numerous possibilities and tools to test your software on different versions and configurations of Windows or macOS. 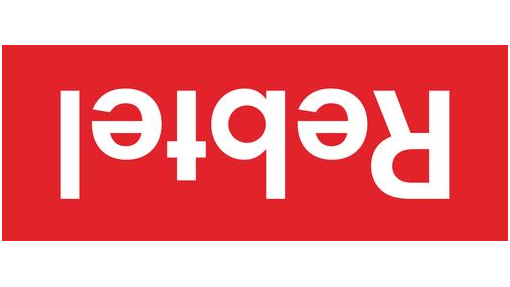 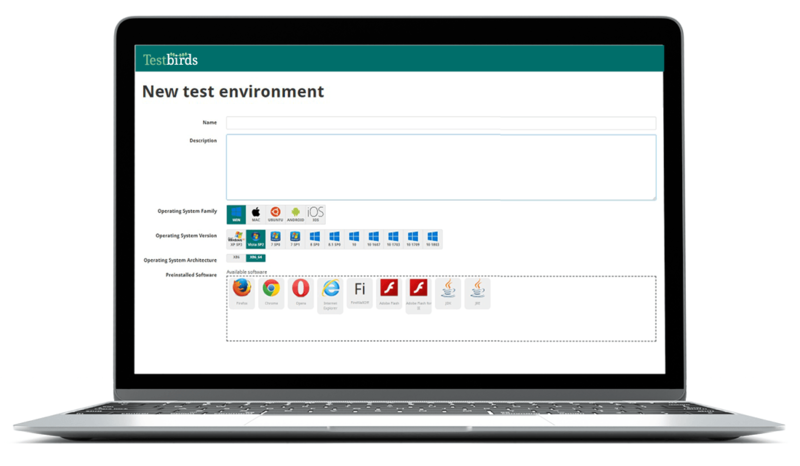 Easy and efficient manual testing is finally here. 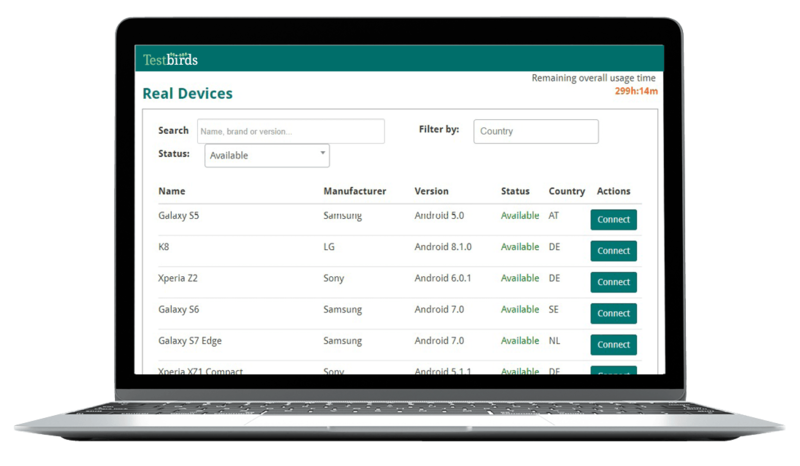 Remote and direct access to real devices, VMs and emulators with your browser. 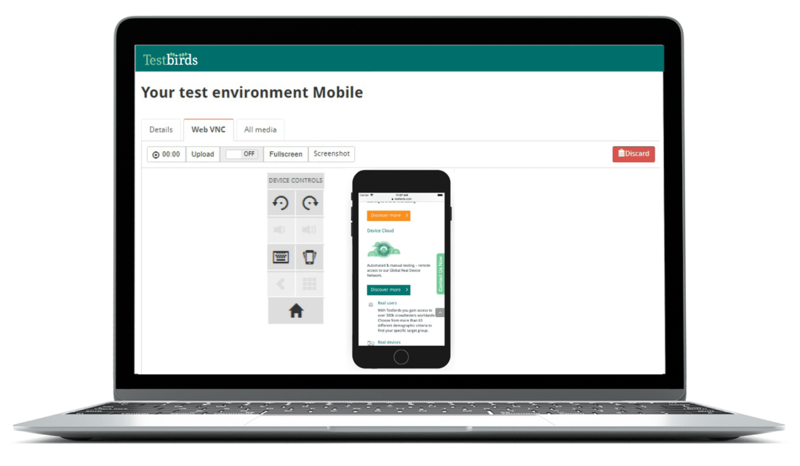 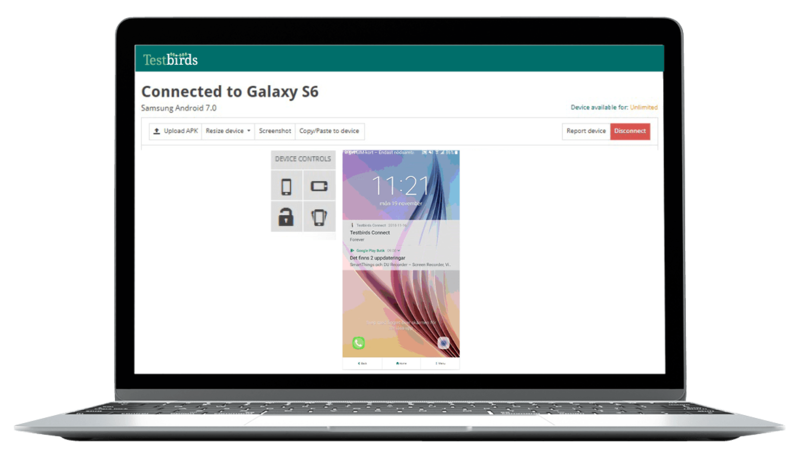 Simple and without restrictions: With manual tests on our devices, you can directly receive the desired test results and guarantee your users a bug-free usability and digital experience. 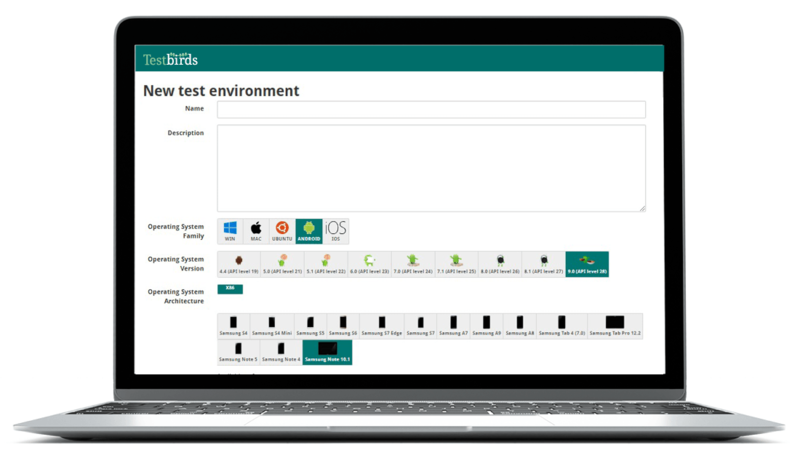 Say goodbye to inefficient testing by reducing resources and maximising results. 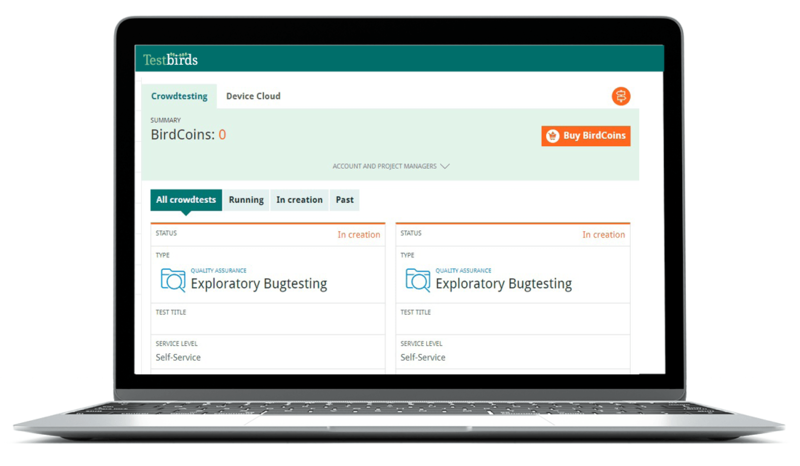 Get instant access to over 2,500,000 device, operating system and software combinations with Testbirds. 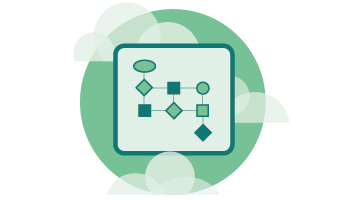 Leverage the power of Continous Integration with our integration of CI tools like Jenkins or Bamboo. 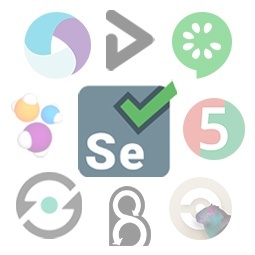 Maximize your efforts by using frameworks like Appium and Selenium.